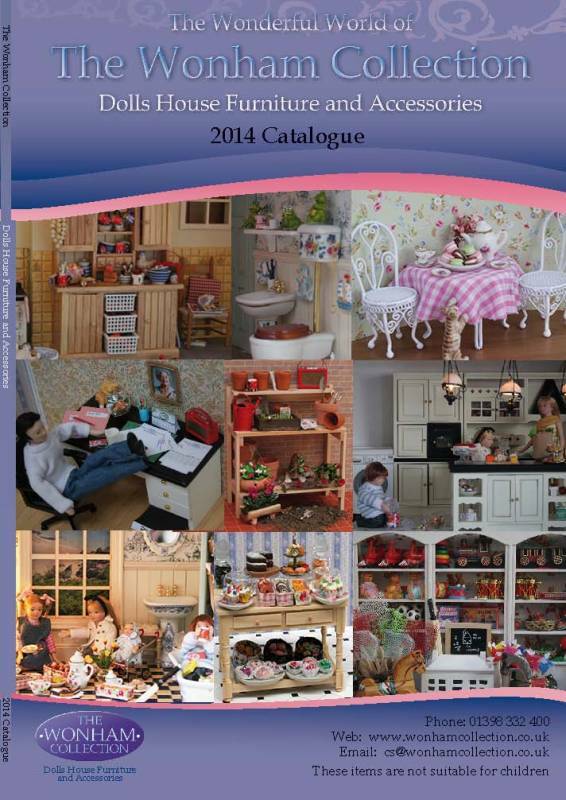 Please register your details below to download your free Wonham Collection Catalogue. The Wonham Collection paper catalogue is available for purchase at a price of £2.50 + postage. Catalogues may be also obtained through your nearest miniaturist shop. If you would prefer to download the catalogue, please register your interest below and you will be directed to the download link. We will also then be able to email you any product specials or downloadable catalogues. Only Genuine specials will be communicated. We never send unsolicited email or spam your inbox.